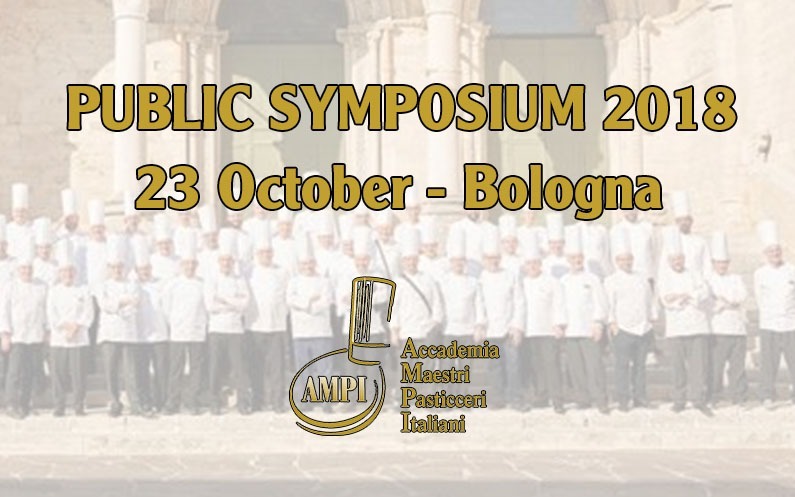 The 2018 Public Symposium is the main event organized by Accademia Maestri Pasticceri Italiani which this year will have as its main theme “the 25th anniversary of the AMPI foundation”. The event is open to the public, journalists, representatives of companies and confectioners and will take place at Bologna Congressi. Utilizziamo i cookie per offrirti una migliore esperienza sul nostro sito.